The perfect and versatile option for many applications. 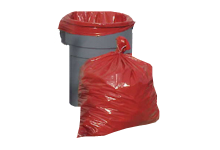 Durable – yet highly accessible – clear poly bags come as either gusseted bags or as lay flat bags. These bags are an attractive yet affordable method of packaging a variety of items. Made of high quality plastic, clear poly bags provide a measure of convenience while offering a layer of protection. 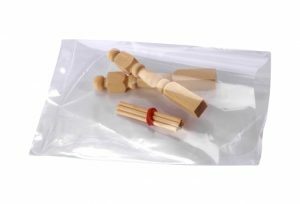 Our clear poly bags are offered in a variety of stock gauges and hundreds of sizes to meet any packaging need you might have. 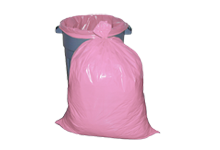 These clear poly bags are made from virgin low density polyethylene, so they meet FDA and USDA requirements for food packaging and provide the best in durability. To further increase the convenience – depending on the application – each of these types of clear poly bags can be purchased either on a roll or in a carton. Lay Flat Bags are the perfect choice for non-bulky items that need to be neatly displayed. 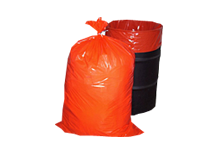 Layflat bags can be secured using tape, staples, ties or sealed with heat. 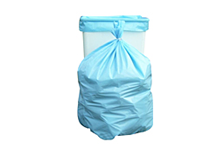 Gusseted Bags are ideal for those items on display that are bulky. Gussets are an expandable pleat on both sides that allows for expandable space for square or bulky items. The top of the bag can be taped, tied, stapled or heat sealed shut.